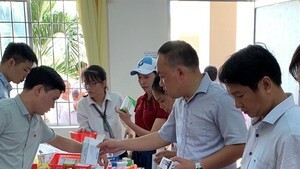 Tu Du Obstetrics and Gynecology Hospital in Ho Chi Minh City has begun to use the new in-vitro maturation (IVM) technique, a less expensive yet still effective treatment option for women with Polycystic Ovarian Syndrome (PCOS). The new technique is very inexpensive, only one-third of the normal IVF technique. 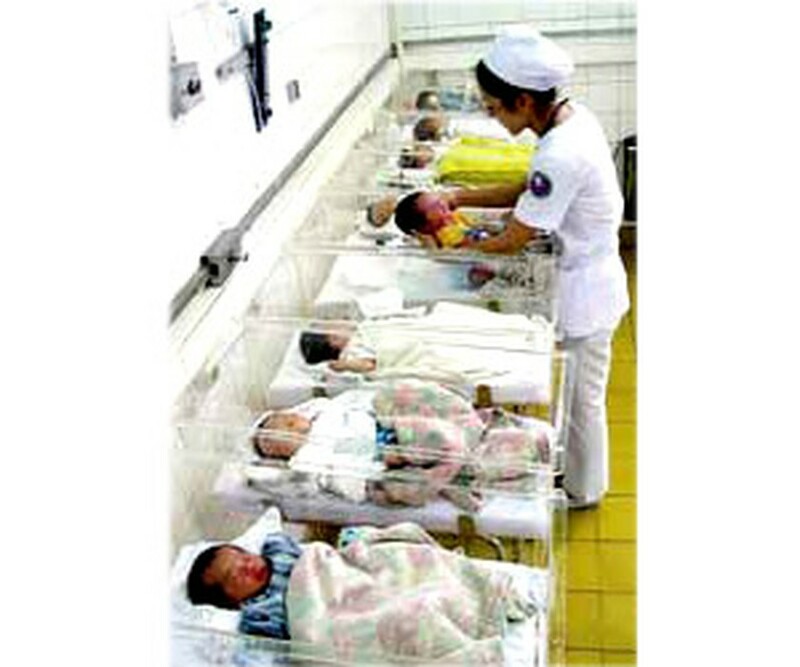 Dr. Ho Manh Tuong, head of the Department of Infertility of Tu Du said that patients have to pay a big sum of money for stimulant IVF drugs, around 60-70 per cent of the total, but the IVM medicines are a third as cheap. According to Dr. Tran Danh Cuong, deputy head of the Ultrasonography Department of the Central Obstetrics and Gynecology Hospital, around 20 percent of women of childbearing age checked at the hospital have PCOS. Dr. Tuong said that women of childbearing age usually face endocrine disorders can sometimes result in the syndrome. PCOS women then become infertile because their ovum is not released from a mature follicle. Symptoms of PCOS are irregular or infrequent menstrual cycles, high levels of male hormones or androgens, which lead to increased hair growth on face, back or chest. PCOS is a health problem that can affect a woman’s insulin production, heart and blood vessels. In short, PCOS does not allow the proper and normal maturation of eggs, so women with the syndrome must have their eggs helped along in the maturation in some way. Tu Du hospital conducts the IVM technique to feed immature eggs until they mature without taking stimulants as the normal techniques. Dr. Tuong says that IVM may be helpful for women who do not respond to ovulation stimulation treatment such as drug therapy or galvanocautery. This technique is especially more effective for PCOS patients who have obstructed fallopian tubes or whose husbands have weak or inadequate sperm. IVM is a procedure where immature eggs are harvested early in a woman’s cycle. The eggs are matured in a laboratory and are then used for fertilization. Dr. Vuong Thi Ngoc Lan, deputy head of the Department of Infertility said that IVM is more suitable for PCOS patients because these people are very sensitive to FSH (Follicle-stimulating hormone), which signals the body to ovulate. This is a previous cure of immature eggs. IVM is a promising alternative to the traditional IVF for PCOS patients because it avoids stimulating ovary too much. In addition, this technique simplifies treatment procedure and cuts follow-up time for patients as well. Dr. Tuong hopes that with this technique, these patients can keep their immature eggs for future use. An estimated 400 babies have been born by this technique in the world to date. No records of these babies having disorders have been made. This technique is the choice for those couples who have financial difficulties.